UPDATE: While the servers didn't get shut down on Friday, it appears that they did get shutdown today. 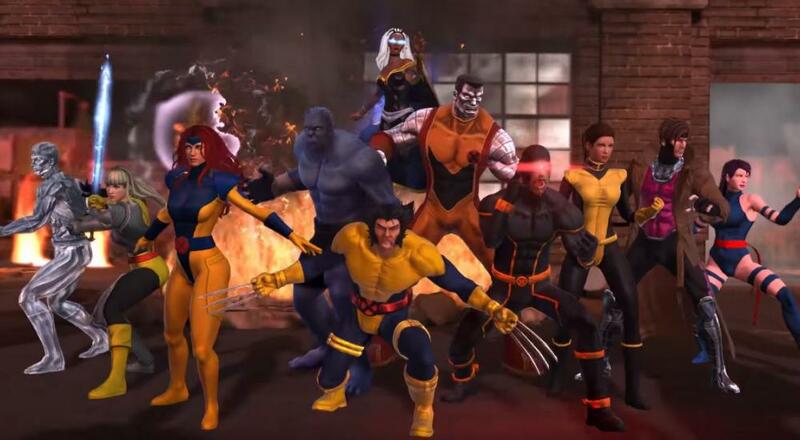 So long, Marvel Heroes Omega. According to Massively OP, the CEO of Gazillion Entertainment, the developer behind Marvel Heroes, sent a termination notice to all Gazillion employees this afternoon notifying them 1) they no longer had jobs, and 2) the servers would be coming down this Friday, November 24, instead of the originally announced date of December 31. What's more, it seems none of the employees were paid a severance or unused PTO hours. The letter, reportedly, states that the early closure is due to creditors "pulling the plug." No official statement has been released by Gazillion about this. Meanwhile, several ex-Gazillion employees have expressed their entirely understandable frustration over this situation on Twitter, thereby providing some corroboration for all this. It's easy for all of us to forget about the people who work hard on the games we love, especially when we disagree with certain design decisions or feel that we have been "wronged" in someway. However, the developers, artists, producers, sound engineers, QA testers, and others that put their passion and creativity into these projects all face the same day-in, day-out troubles we do. It's an important thing to keep in mind when these things happen, and it's particularly important to keep in mind that on your worst day, you wouldn't want someone coming up to you on the street and insulting you. We here at Co-Optimus are truly sorry to hear about the studio closure and the loss of employment by so many talented developers and artists. We hope they are all able to land on their feet soon. Page created in 0.4278 seconds.